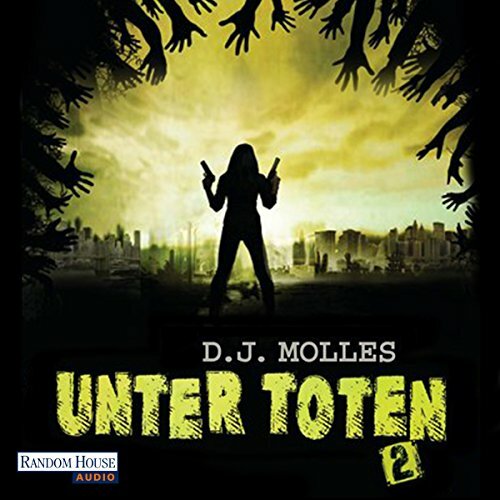 Showing results by author "D.J. 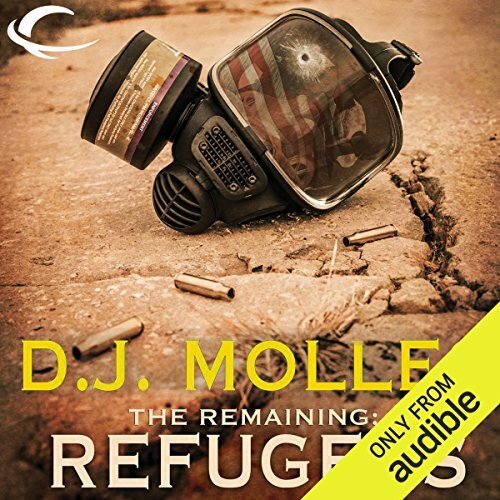 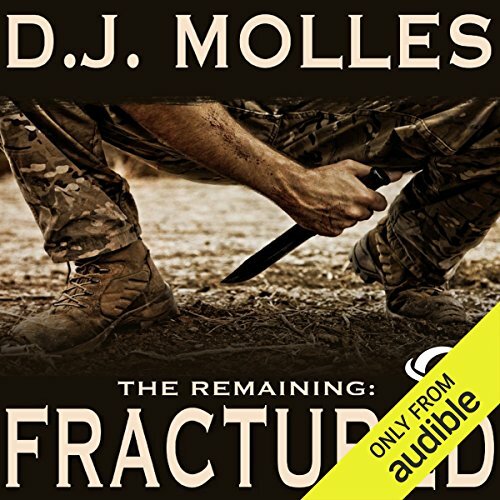 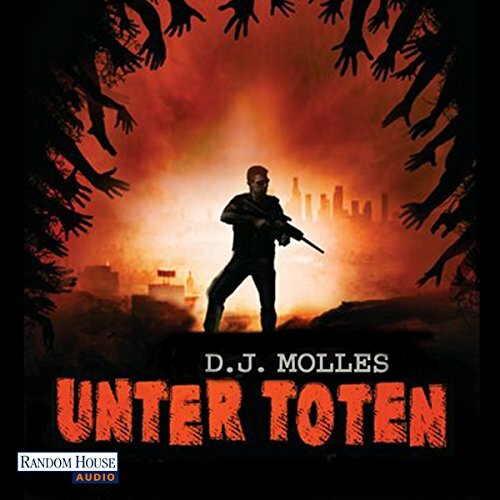 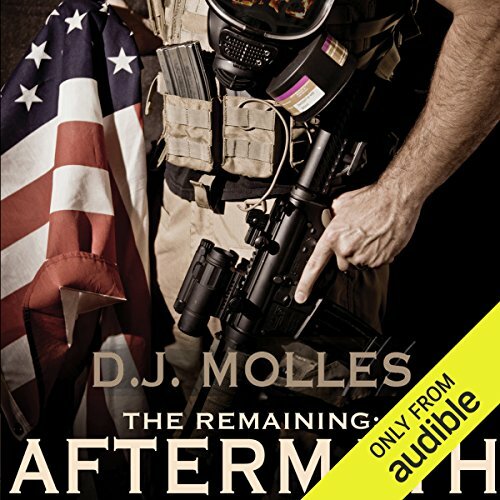 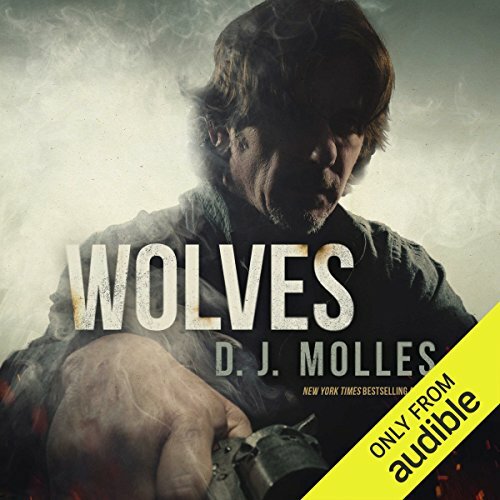 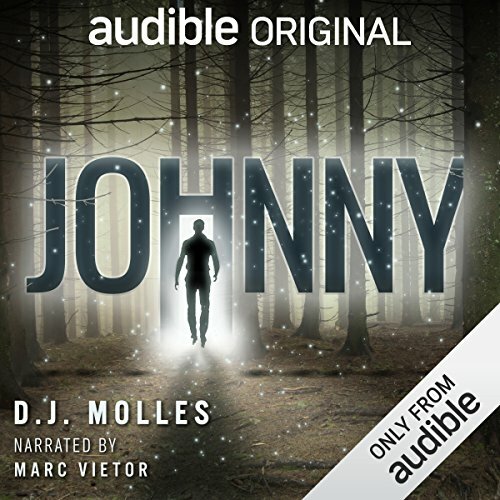 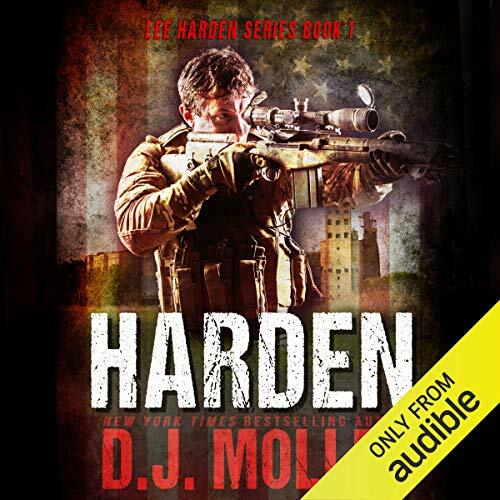 Molles"
The second book in New York Times best-selling author D.J. 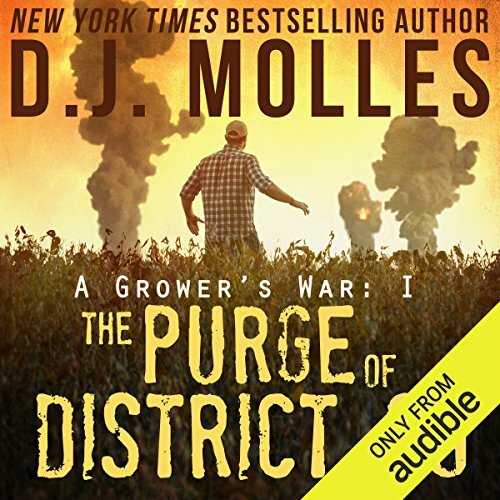 Molles' series, A Grower's War: The nation is a powder keg, and Walter Baucom is striking sparks. 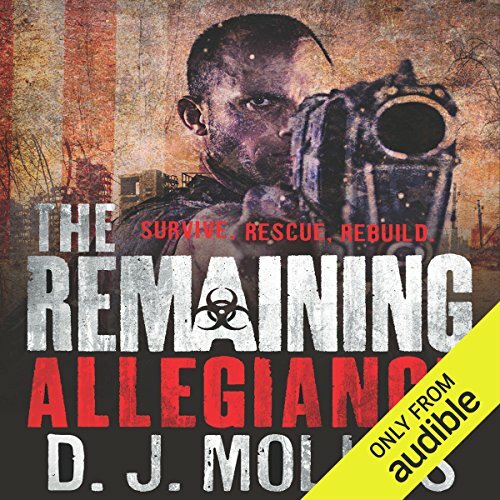 Caught in the middle of feuding resistance factions and a Coalition that will stop at nothing to track them all down and wipe them off the face of the earth, Walter finds himself taking on a desperate mission to save his father, and rescue a resistance fighter that he was forced to leave behind. 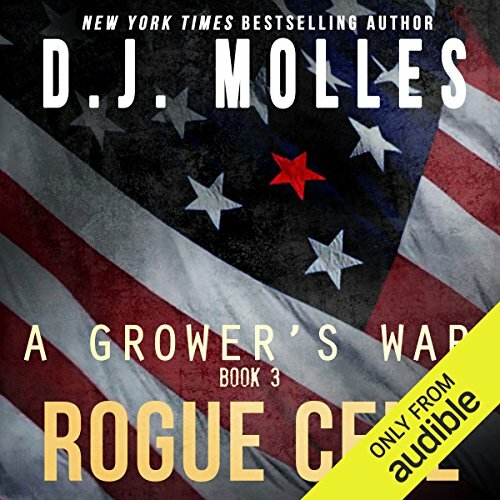 The country has become a war zone, and with a Coalition troop surge imminent, the resistance is on the ropes. 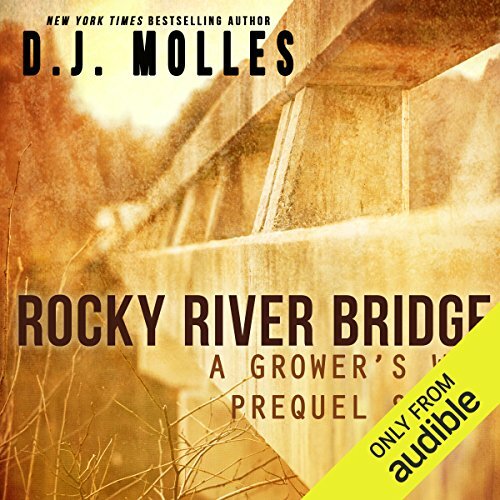 Walter is in the city of Durham, fighting to survive. 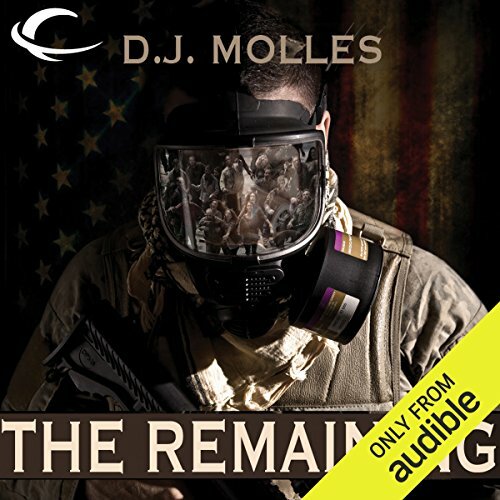 He has no idea that his wife, Carolyn, is only miles away, desperately trying to find him. 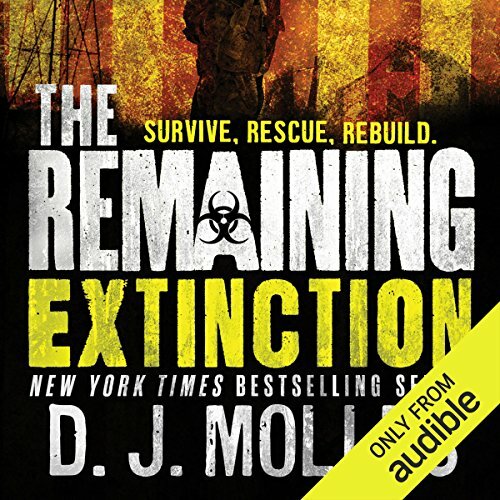 She has information on a special target - a last ditch mission that could turn the tide for the resistance. 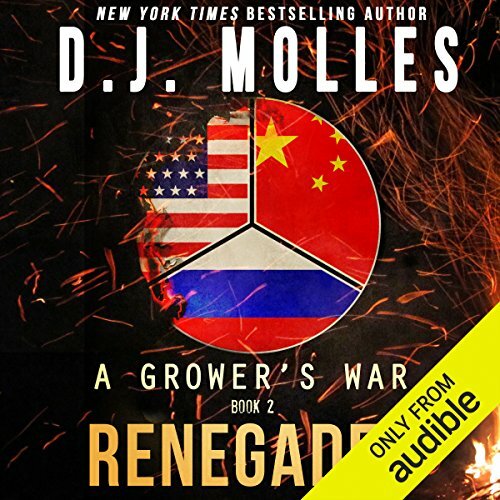 And Walter may just have access to the only team of fighters capable of pulling it off.